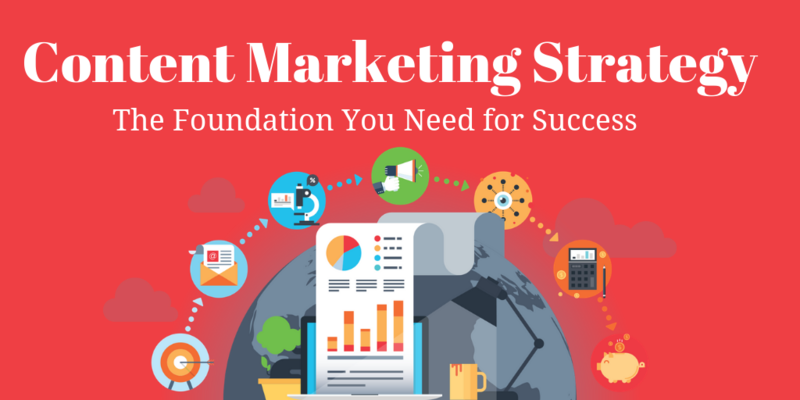 For the past decade, content marketing has become all the rage, and with good reason. It has become the vehicle businesses use to communicate with customers. It allows businesses to transform from nameless enterprises looking to make a sale to organizations that want to add value to customers by providing valuable content.